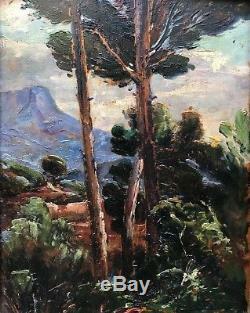 Paul raised (Toulon 1875-Toulon 1949). Very nice little painting by the Touloulais artist Paul Levere. 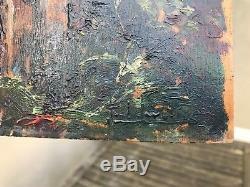 It is an oil on panel which is signed lower right and which measures 24 x 18.5 cm. 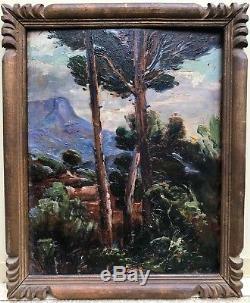 Dimensions with its original frame 27 x 22 cm. 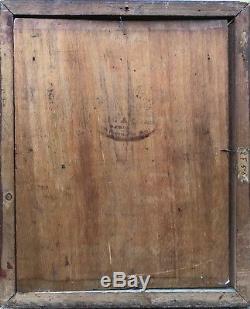 The frame needs a little restoration because it is dislocated. 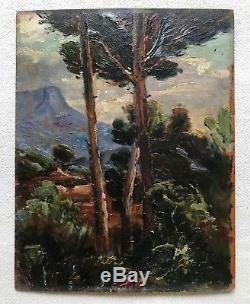 The item "paul levéré (1875-1949) -toulon-var-provence-nice-marseille-mont coudon-toulon" is on sale since Monday, December 10, 2018. 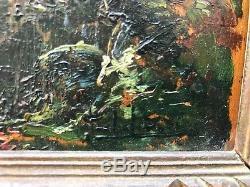 It is in the category "art, antiquities \ art du xix and before \ paints, enamels ".